Well, here it is ... our last math journal entry of the year. I was so inspired by the fantastic mind maps I saw over at A Teacher's Treasure, I knew we had to try them for our culminating math journal entry. I started out by showing my students the mind map pictures Mor shared on her blog (check out the link above). They were WOWED! I instructed the students to begin with the word MATH in the centre of the page, then draw long "branches" for each of our five strands: Number Sense and Numeration, Geometry, Measurement, Data Management and Probability, and Patterning and Algebra. The rest was up to them. They had to go through their journals, and "place" each entry we have done over the year on the proper branch. They were also to include images and colour to add interest to their mind maps. This activity really got them thinking about all of the fabulous learning they have done this year. Such a GREAT way to finish our journals. Most of my students aren't quite finished yet, but this particular students was ... and it is FABULOUS ... so I wanted to share. I love when the students finish a project like this, then stand back, and look at all we've done over the year. I actually heard a few comments of amazement at all we've accomplished. I've had quite a few questions from my followers about my math journals over the course of this year. I've tried to answer most, but I know quite a few have gotten past me. If you click on the picture to the right of this, I've organized all my math journal entries from the year in one place so you can look through them at your leisure. 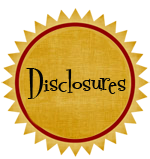 Almost all of your questions are addressed in these posts. I also plan on doing a Math Journal F.A.Q blog entry next weekend. And lastly, (very excited about this one) I've just started working on a Interactive Math Journals product that will have information, templates, assessments ideas, and more. This will be a HUGE project, so it will take me some time to complete, but I'm looking forward to spending a lot of time on it once school is out. I did get the cover finished earlier this morning ... want a sneak peek of the cover? Just 5 more days of school ... I'm starting to believe I actually may make it ... (hope I didn't just jinx myself). Thank-you so much, Tara! I've got the Guided Reading Math book on my list of things to read ... the list is growing so long! Can't wait to drop by your blog tomorrow and see what you've created!!! 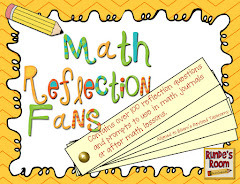 Love, love, love your math journals...amoung hundreds of other things on your blog. I think you have a split grade. Just wondering if all the students in the class complete the same math journal entry or if it's slightly different for each grade. I will be teaching Gr. 5/6 in the fall. Thank-you so much! I do have a split 5/6 grade - and I do have them do the same journals (the only way I can fit it all in). Sometimes I ask them to do something different in the "proof" part of their reflection, though. Good luck with grade 5/6 - I really like the split - the two grades compliment each other nicely. Love the mind map, too. Looks great! Love this culminating activity and all your entries. Question: You purchased a book back in April "Notebook Foldables" I think it came with a CD. Was it worth the money? Do you like it or love it? Thanks again for all your Math Journal ideas - I'm planning next year already! :-) Have a gr8 summer. I have been using the interactive notebooks for about 3 years with 3rd and 4th grade students. Thank you for sharing your ideas: I've used some of them with my class this year. I also had a culminating activity. I gave them an A-Z scavenger hunt page and they had to use their math notebooks for the words. It was quite fun and interesting to see the words they chose. That ended up being the last page in their journal. Next year I am teaching 2nd grade. Any ideas to share anyone??? Love your scavenger hunt idea! Thanks for sharing. You're my Math twinny!!!!! The maps do take more than a class to complete if they do it right. Your student's sample turned out amazing!!! I love that you gave them the main ideas and then sent them back to hunt through their notebook!!! Thanks for the shout out my friend :) always appreciated. I really like the idea of doing the map at the end of each unit as well so they can see the big picture & relationships between concepts. I think its an amazing tool for SS & Science. I'm so excited for your Math ISN!!!! It will be AMAZING! love this idea... you and your math twinny are AWE-SOME!!! 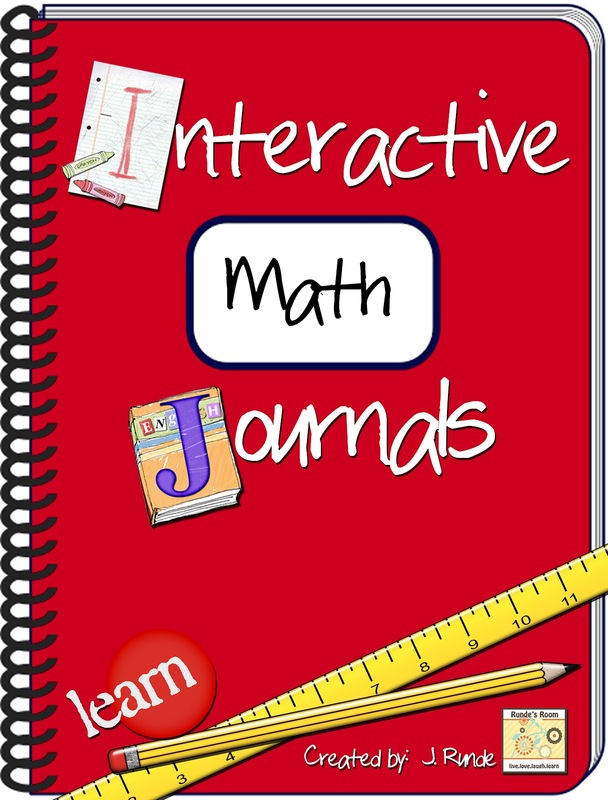 I'm SUPER excited about the Interactive Math Journal product! I started using one mid year last year and ab.so.lute.ly LOVED it! I actually used your McDonald's burger flip book when I taught division. Thanks so much for sharing and I look forward to getting the product. I can't wait to see this product!! Happy last five days! Summer is almost here! I love love love your blog!! Your journal Sundays and Friday art are inspiration to some many things I try! 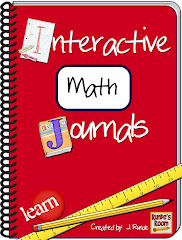 Can't wait for your interactive math journal - one of my summer projects was to gather templates and things for my math and science journals! Thanks for all the great ideas! looking forward to your interactive math journal I know i can use it, adapt it to my grade. Love your ideas, mary . So I have to say it will be hard not to visit your blog on Sunday evenings to find out what new Math Journal idea you have posted :) I am glad you get a break for the summer. I am very excited to see your Interactive Math Journal. 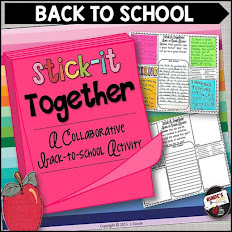 In this journal are you going to include your timeline of the school year? I would really love to see how you schedule your year in math. Thanks for all your wonderful ideas!!!!! I am so glad to have stumbled across your blog - I am excited about starting IMJ's this coming year thanks to you and others. I'm having a tough time turning off my teacher brain because of all the ideas swimming around in preparation. Can't wait to see your journal ideas! I teach 8th grade Algebra and am beginning Interactive Journals next year--I am so excited! I love looking through your "Math Journal Sundays" posts and cannot wait for your large journal product. Thanks for all the wonderful ideas! Love that mind map! I'm gonna have to give that a shot! I absolutely cannot wait to see it! Hi! 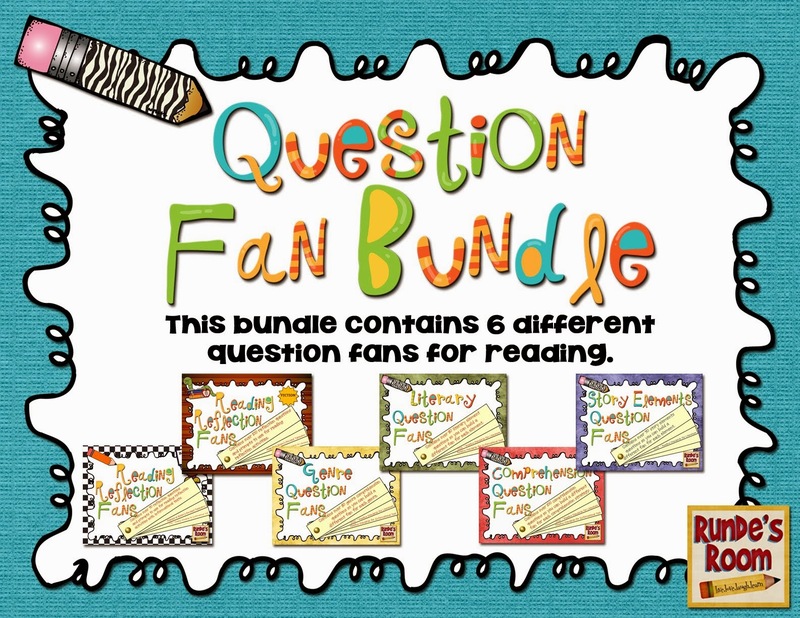 I teach 6th-8th grade math, and I am loving the ideas of these interactive notebooks!! 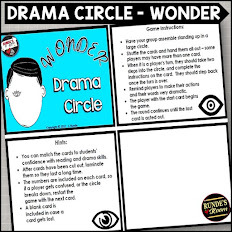 I think I will definitely be incorporating them into my classes next year, but I'm curious how you teach/prepare notes ahead of time (for yourself, not the kids). The way I've been doing notes for the past 4 years is in the Notebook software program for the SMARTboard. I make them ahead of time (so I know I have everything covered) and then print them for the kids. I leave spots blank that they need to fill in during class. I like this idea better, but I just don't know how I will present the information. I feel like I give a lot of information and love lots of examples, but I don't really see the examples in these pictures. Do you still do them as a class? Are they somewhere else? Sorry! I'm just trying to really understand this so I can make the smooth transition next year instead of a bumpy road where I don't even know what I'm doing. : ) Thank you! I love the idea of using a Mind Map as a culminating assessment! I can see the Mind Maps being used in every subject area both as a final assessment or a mid-unit assessment. Do you have any experience using them with a technology tool or are they all hand drawn? Your Math Journals are my summer project for next year. I love how organized and student friendly they are! I want to use a presentation software if possible. 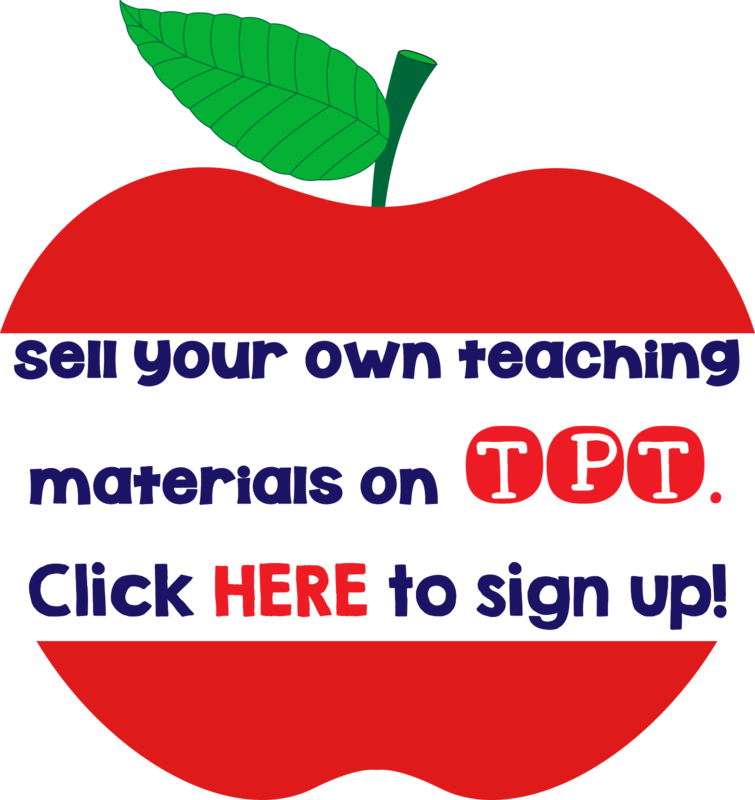 Do you have any tips for a teacher who is wanting to start them from scratch? I echo what "Unknown" posted on 6/26: how do you present the information? 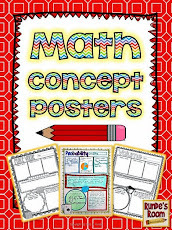 I am a third grade teacher and would LOVE to be the first one to buy your Math journal file when you get it done. I have purchased 2 of DZ foldable books and agree they are great. Please let me know when it is complete. Hello sweet friend - You did it! Are you officially home for the summer?? I Love, LoVe, LOVE your mind map! Mor's a great model. I have no doubt that your students had a blast with it. They are SO blessed to have been under your guidance and mentorship this year. I'm sending smiles and warm wishes for a wonderful, well-deserved break. Hug those babies from your friends in TX! Oh, and Happy Birthday, Canada!!! I think the mind map is an amazing way to wrap up an entire year! 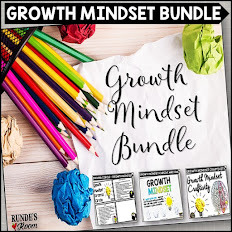 It gives you an excellent opportunity to assess what the students have learned over the entire year and see the connections they have made. Another great thing about this is that it allows the students to show their creativity. Some students have a chance to show their artistic side with this and others will be able to show organization skills as they create their map. Since there is no "written way" that you must complete this project, it is also exciting to see all the different things the students come up with. I imagine that this project is rewarding to receive at the end of the year. I just discovered your blog a few weeks ago, and am LOVING it! I teach Gr. 6 in Southern Ontario and as the year wraps up I always find myself tucking ideas away for next year. 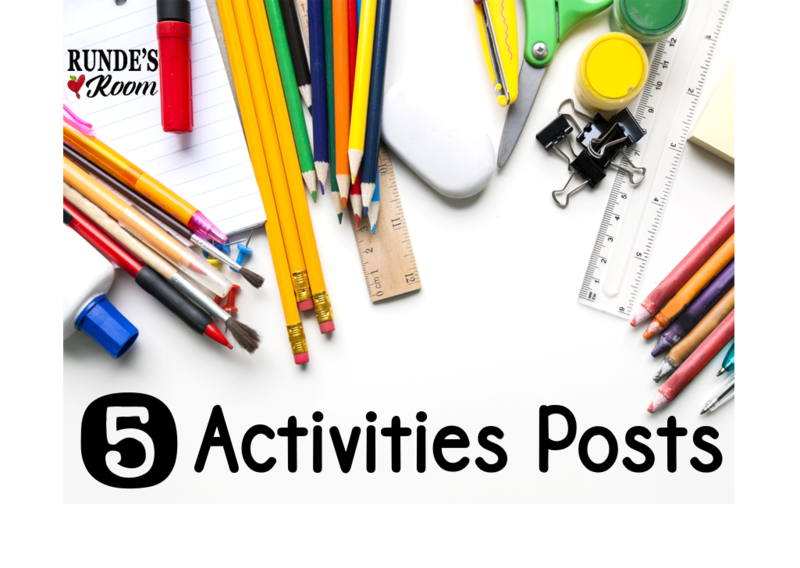 I have really enjoyed reading your posts about your math journals, as well as your posts about your writing units. I am making my wish list of your products to download. I was wondering if you have a template of your literacy block you would be willing to share, showing how you timetable your components (reading, word work, etc. ), other than the writing workshop you already have done? Thank you! I look forward to exploring more of your blog! I just discovered your blog and I'm so excited to start following you. I've never had math journals in my class before (well I've used Everyday Math journals) and with the release of the Common Core I'm excited to incorporate this into my classroom. Looking forward to seeing what you have! I am SOOO happy to have found your blog. Such a blessing!! 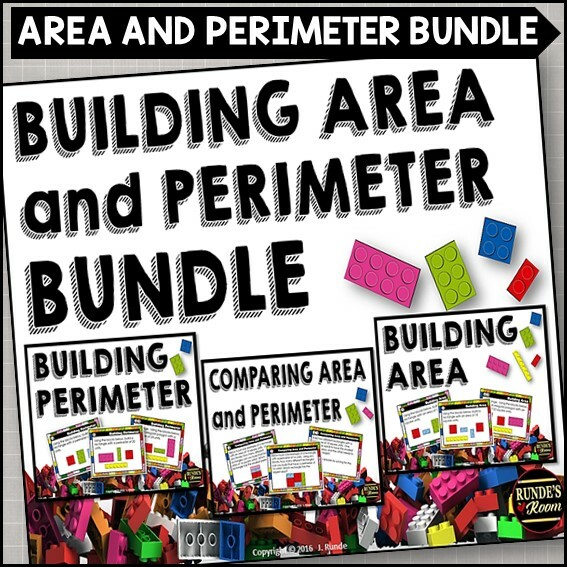 :-) I cannot wait to start having these foldables for my kiddos so they will have a hands-on manipulative in their notes for each math lesson!! I'm so excited to start following your blog and this new year. Thank you for sharing so many WONDERFUL ideas. Happy blogging!!! Just letting you know that I am featuring you in my next blog post! You have AMAZING math journaling ideas that I wanted to let others know about. Thanks for your amazing posts! I am going into my third year teaching 6th grade math. 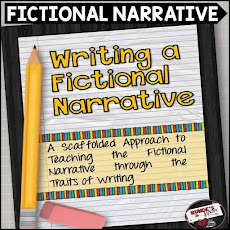 I absolutely love your interactive journal ideas. I would like to incorporate this into my classroom this year. One question, do you have the students keep the journals in the classroom, or do they take them with them everyday. I struggled with students bringing binders to class everyday. Again takes for the great ideas! I pinned your AMAZING math journal this summer!! I love it! I was able to look through your journal from the whole year....however, I am unable to look at it now. 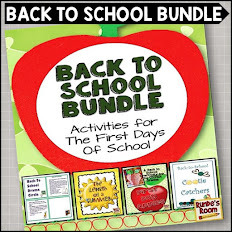 = ( I am more than willing to buy it but cannot find it in your store and did not see it on Teachers Pay Teachers. Help!! I was sooo excited to begin using it! If you need to email me, my address is the following...kdu01@att.net. Thank you!! I just discovered your blog, and I LOVE it! Is there any way for me to see your MJ Sundays from the rest of the year (before April)? No doubt your blog is full with math help. I used your site lots of time when I stuck in subject and got the proper things. A good math homework help online you provides here.